There are six main tea types – black, green, white, yellow, oolong and pu-erh – but they all come from one plant, Camelia sinensis.It’s how the leaves are treated that the different types of tea are created. Black tea is fully fermented, which blackens the leaves and causes the formation of caffeine and tannins. 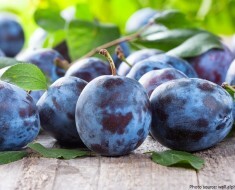 It generally possesses the most robust flavor and highest level of caffeine, but the least antioxidants. 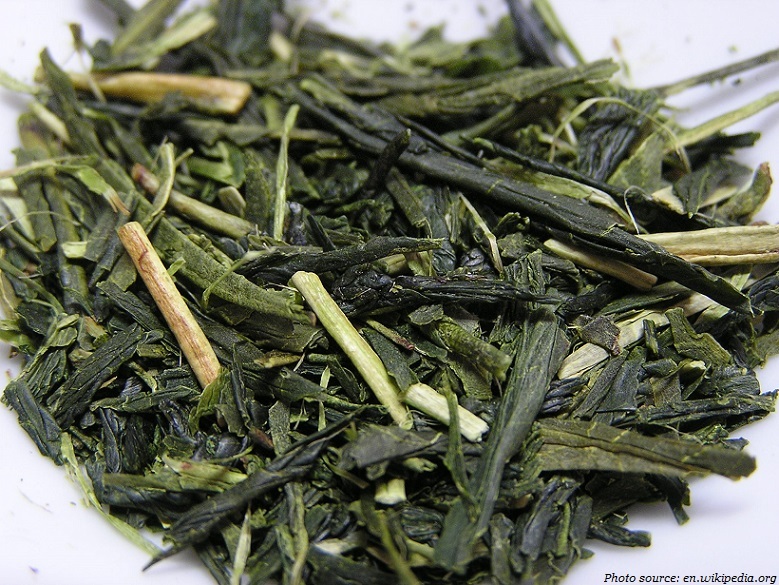 Green tea has a minimal amount of oxidation, halted by additional pan-frying (Chinese teas) or steaming (Japanese) steps. The additional processing brings out more flavor, and allows for caffeine to develop, at the cost of a reduction in antioxidants. 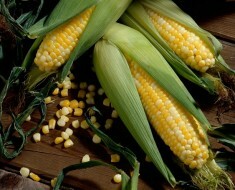 Characteristic flavors are grassy, vegetal, and earthy, with sweet notes. 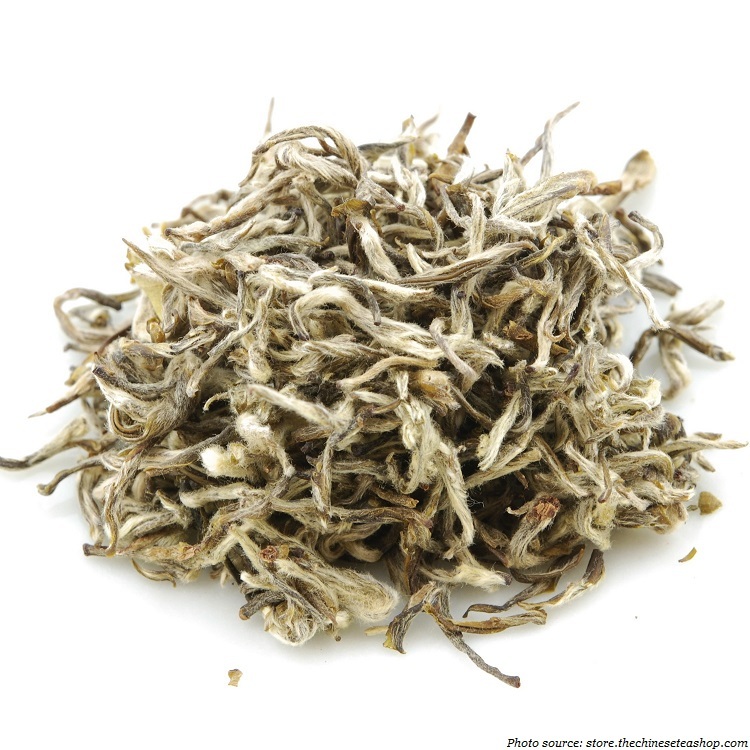 Yellow Tea is a rare and expensive variety of Green Tea: processing methods vary and some are closely guarded secrets, but most Yellow Teas are made by covering lightly withered Green Teas with mats to allow a small amount of oxidation to occur. 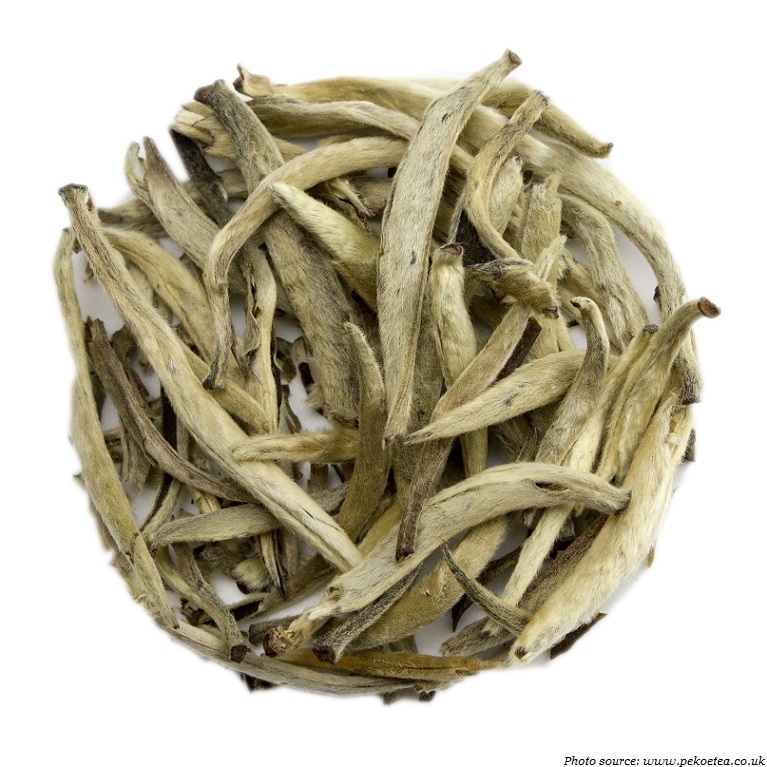 White tea is minimally processed and not oxidized, meaning it retains the natural antioxidants, but does not develop as much flavor, color, or caffeine. 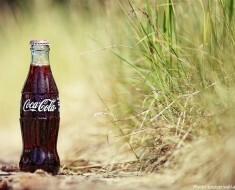 Sweet or flowery flavors are characteristic. Oolong tea gets partial fermentation, and often an additional shaking/bruising step that release additional flavors. Oolong can range in color from dark green to black. The combination of bruising and partial fermentation give many oolongs distinct flowery & earthy flavors. Darker oolongs may have buttery or smoky tastes to them. It has somewhat more caffeine and less antioxidants than green tea. 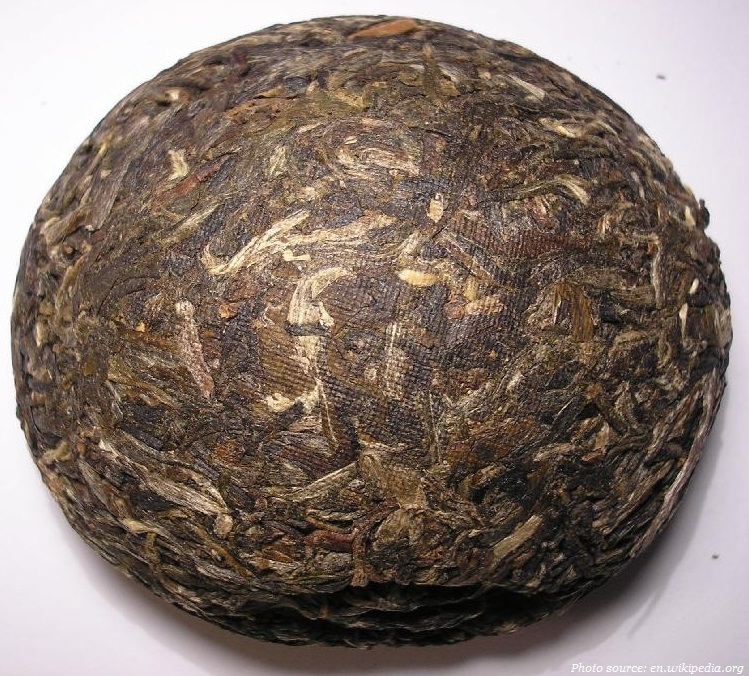 Pu-erh is tea that is pressed into cakes and post-fermented, meaning that after processing and drying it undergoes an additional ripening/fermentation. Microorganisms work on the tea, changing it chemically in a similar fashion to aging cheeses. Traditionally this is accomplished over years in controlled climate conditions (10-15 years being ideal), but in recent decades a several-month fast ripening process is sometimes used. Pu-erh develops a richer, more complex flavor, and has the widest range of flavors of any of the varieties. 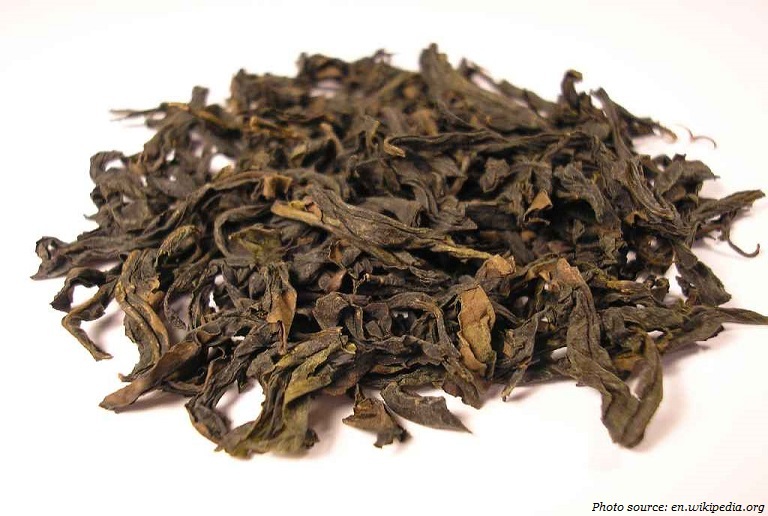 Before post-fermentation, it may resemble a white, green, or oolong tea, but the ripening process can impart darker black-tea flavors, giving a unique character. 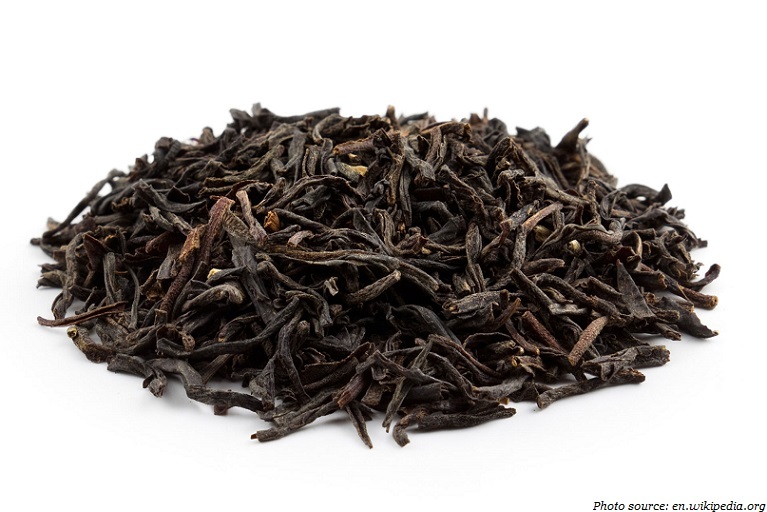 Black tea is called ‘red tea’ in China. In general, the more crushed/broken the leaf, the stronger the brew. Black teas serve as the base of popular scented teas including Earl Grey. 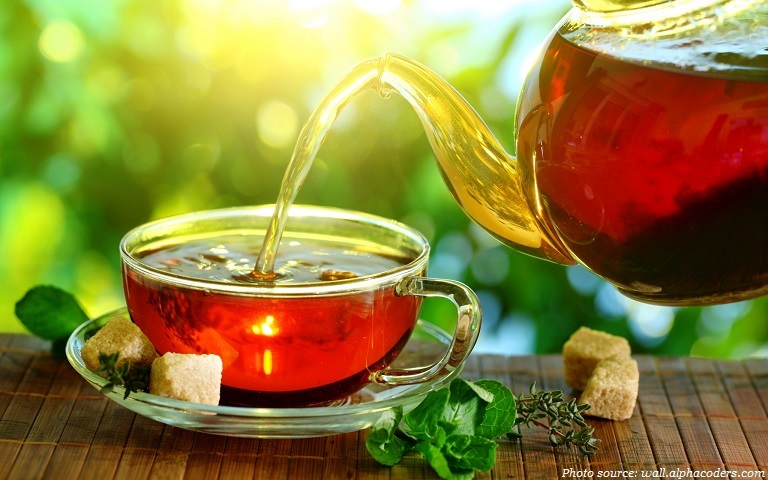 Tea is a natural antioxidant, and rich in vitamins: it contains vitamins B2, B1 and B6. 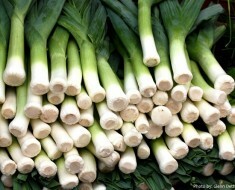 Tea, however, is also rich in potassium, manganese, folic acid and calcium. Herbal tea does not come from the leaves of a tea plant, therefore, is not considered to be real tea. Roots, stems, flowers and parts of plants are used to make herbal tea. Most of the world’s tea is grown in mountain areas 900-2,100 meters (3,000-7,000 feet) above sea level and between the Tropic of Cancer and the Tropic of Capricorn. 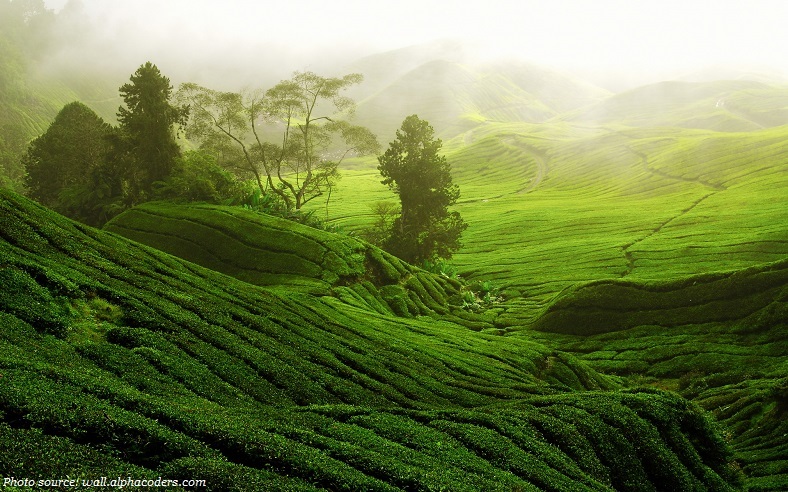 Tea-producing countries include: China, India, Kenya, Sri Lanka, Turkey, Indonesia, Vietnam, Japan, Iran and Argentina. It takes around four to 12 years for a tea plant to produce seed. 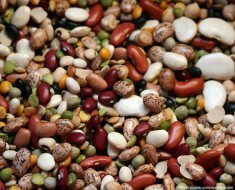 It takes about three years before a new plant is ready to harvest. Worldwide, 3 million tons of tea is produced every year. China is the world’s largest producer of tea India is second. In Morocco, it is the man’s job to pour the tea. He holds the long spouted pot high above the glass while pouring so that each glass of tea has a slightly frothy head to it. Tea is the national drink in Iran and Afghanistan. Green tea is consumed as a thirst quencher, and black tea as a warming beverage. Both of them are prepared with lots of sugars. Russians started drinking tea in the 17th century, but because of its high price, it did not become widely popular until the beginning of the 19th century. Tea in Russia has historically been prepared in a samovar, a heated metal container. The samovar keeps tea hot for hours. The United Kingdom drinks about 165 million cups of tea a day, or 62 billion cups per year. Britain is the second-largest nation of tea drinkers per capita. Ireland is the first. Tea bags were invented in 1908 in US by Thomas Sullivan.He created small silk bags to give samples of tea to his customers.Accordingly, the tea bag was created by accidant. 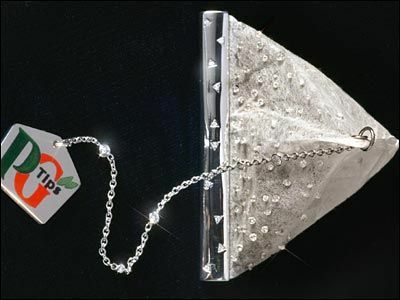 The most expensive tea bag has 280 diamonds on it and costs about $12,000.This teabag was created for the 75’th anniversary of the PG TIPS tea company. Tieguanyin is a type of Oolong tea and it’s the most expensive tea in the world, and, naturally, it comes from China. 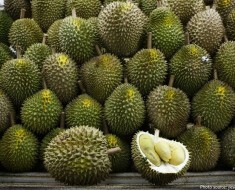 At the fantastical price of $3,000 per kg. Lipton Tea is the most popular and best-selling brand of tea in the world and its factory in Jebel Ali, Dubai manufactures at least 5 billion tea bags for sale in a year.